It’s that time of the year. When all of the lists start pouring out. Well here is another one. I would try to say something to sell you on how my list is better than others and you should definitely read it. But that’s a big fat lie. In fact, I have barely seen any films compared to other years. I had a very hectic year, what with work and marriage, that I wasn’t able to get to most of the films that I wanted to. Nevertheless, here are my top 10 films of 2018. A really interesting horror from John Krasinski that brings one element “sound” (or lack of it), and stretches it to its fullest potential. It is a film that pushes the genre of horror forward. As a person who used to hate horror. The current wave of horror films have been incredible, and they have changed my opinion on the genre as a whole. I am glad that A Quiet Place was one of those films, and it is why I had to mention it on this list even though it didn’t make the top 10. This film came out of nowhere for me. Never in my wildest dreams would I have imagined to have a movie by a YouTuber on this list. I obviously know how talented many YouTubers are, but I never saw any real success with a transition to feature films. That has entirely changed because of Eighth Grade and Bo Burnham. I film I never expected to relate to, but I absolutely did. All I wanted to do was hug Kayla, and comfort her. Which is why I really wanted to mention this film. It deserves to be talked about. Roma is a film that is probably going to rank way higher in other people’s lists. To be honest, I don’t blame them. This film is masterful at what it sets out to achieve. After years of silence from director Alfonso Cuaron, we get his most personal film yet. Roma revels in its simplicity, and thrives on it to present its beauty. Although I did not enjoy it as much as many other people. I still love the film. I think it is one that deserves all the love and attention it is getting. I have heard many great things about Lynne Ramsay, but I never got around to watching anything she did. When this film came up, I had no choice but to give it a shot, and boy was I happy I did. The film gets straight to the point. At around an hour and thirty minutes, Ramsay spares no seconds and gives us one of the best dramas of the year. It tackles heavy subjects in such creative ways that incorporate the technical elements of the film. Many may find it dull and frustrating. But to me, it was exciting and refreshing. First Reformed is a very personal film for me. It has a message that is very close to my heart, and one that I have been preaching for a very long time. To see a film say something like this was just amazing, and I was so happy that people were singing its praises. Although I did not fully agree with the methods Paul Schrader used to give out this message, its spot on this list is a testament to how good this film is. This is one that you seriously should not miss. Especially because of Ethan Hawke’s performance. Horror has been on an upswing the past couple of years. Last year Get Out proved the genre’s relevancy and importance with the influence it created. Although I loved Get Out, I still wanted more. 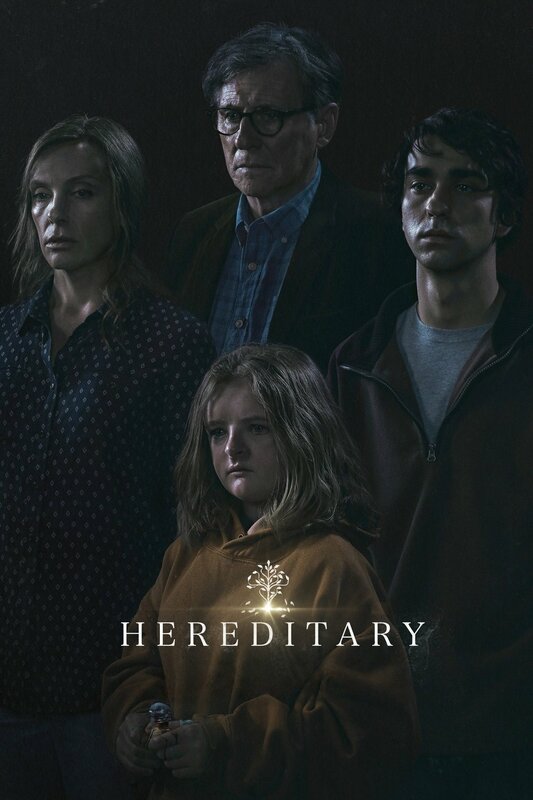 2018 comes, and Hereditary seemingly came out of nowhere, and man did it deliver on what I wanted from horror. The film physically made my hand sweat, even though it did not actually have that many “scary scenes”. The incredibly crafted storytelling and psychological elements made the film so tense. After the film ended I let out a deep sigh and wiped the sweat from my hands, and realized what just happened. Nothing short of genius, that’s what. Shoplifters is my favorite human film of the year. To me, it managed to make me connect more with the characters than Roma did. When the film ended, I was left thinking what would happen to the characters. I was thinking about where they would end up, what would they do in certain situations, and how they would react. I felt closer to all of the characters after watching the film. I felt like a part of me was attached to them. The film nails so many aspects, and I was so happy to be able to see it in theaters. It is a true human film. I am a sucker for Wes Anderson. His films appeal to me so much, and give me everything I want from a cinematic experience. I have never watched Fantastic Mr. Fox (planning on it), so I did not know how he operated with animation. My god was I not disappointed. The animation was perfect. The whole world just fits into this incredibly beautiful Wes Anderson style. The film made me laugh, frown, and awe. The sound, the feel, everything about this film just fit so nicely together that it made for one of my favorite cinematic experiences of the year. Ah Cold War. This film was easily my favorite film of the whole year for a very long time. Unfortunately I watched a film yesterday that just so happened to top it off. If it were any other movie, it probably wouldn’t have beaten Cold War. Nevertheless, this film is utterly beautiful. I loved every second of it. The film is so powerful. The music, the cinematography, and the plot just meld into one of the most heart wrenching love stories of the year. This film deserves every bit of praise I have been giving it. 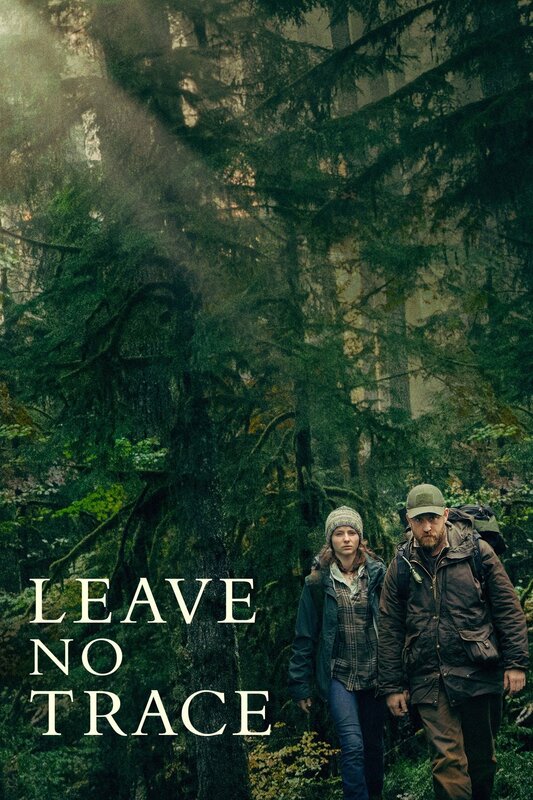 Go watch this movie! Now!! Stop reading this list and watch this film. If there is one film you should go watch after reading this list, it is this one. It seriously deserves it.